Providing the #1 products in the industry, where you need them, when you need them. 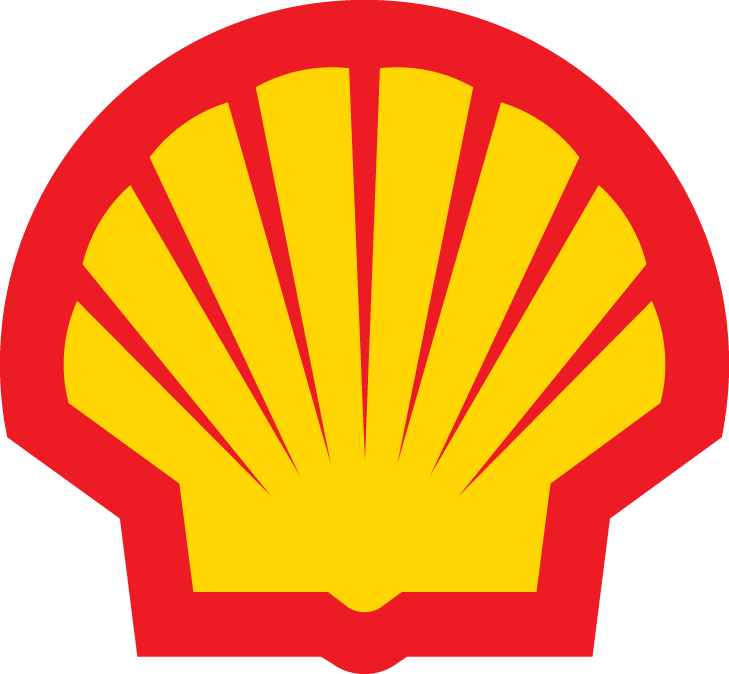 O’Rourke is proud to be a leading national distributor of Shell Lubricants. As a prominent Shell Alliance Distributor and marketing partner, we carry an extensive inventory from Shell Rotella, Pennzoil, Quaker State, and Aero Shell. We also carry Shell’s innovative EcoBox packaging. In addition, our private label products from Emerald Lubes, along with specialty products from Summit Industrial, enable us to meet the varied needs of the markets and industries we serve. With nearly 500,000 gallons of bulk and packaged product readily available, a fleet of trucks in Houston, Dallas, Tyler, and Victoria, along with a network of Associate Distributors, we have the ability to service your lubricant needs throughout Texas. In addition, O’Rourke offers used oil collection and an array of related environmental services, ensuring all your petroleum management requirements are met quickly, efficiently, and responsibly. To ensure a standard of excellence in quality control, O’Rourke is certified by Shell’s Distributor Product Quality Assurance program (DPQA), the industry’s most stringent national inspection program for bulk lubricant handling and packaging. This program assures our bulk oil and lubricant products meet the rigid standards for Shell Oil Company, and that our procedures, sampling, facilities, records, and total lubricant handling are designed to maintain complete product integrity. In addition to Shell’s DPQA, we have developed our own in-house auditing program to ensure even higher and more rigid standards across all of our lubricant products and brands.